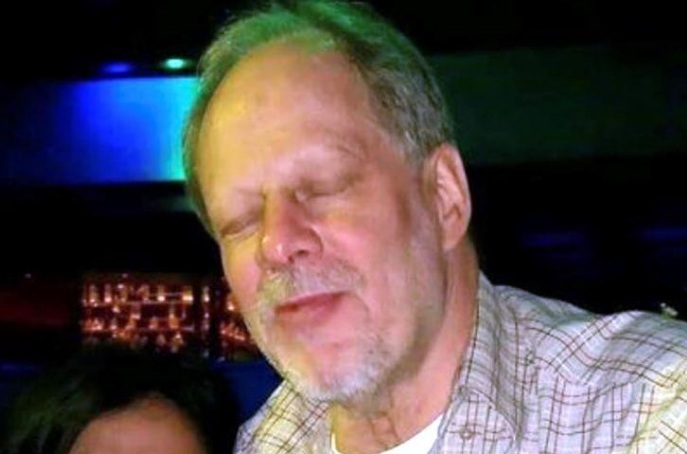 Stephen Paddock, 64, the gunman who attacked the Route 91 Harvest music festival in a mass shooting in Las Vegas, is seen in an undated social media photo obtained by Reuters on October 3, 2017. MESQUITE, Nevada - In the quiet cul-de-sac where Stephen Paddock lived, even his immediate neighbors say they didn’t know him. Some say they never set eyes on the man accused of spraying an outdoor concert with bursts of gunfire from high above in a Las Vegas hotel window on Sunday, killing 58 and wounding more than 500, before shooting himself. Tracing Paddock’s footsteps in Mesquite, the Nevada desert retirement community about 90 miles (145 km) northeast of Las Vegas, provides scant clues about why, according to authorities, he carried out the worst mass shooting in recent U.S. history. Hardly anyone noticed the man. “Nobody knew him. I literally never saw him,” said a neighbor who lives two doors down from Paddock’s home and who declined to be named. “The house was so quiet, we thought they were snowbirds,” he added, referring to retirees who spent the winter months in warm-weather places like Mesquite. Garbage cans were put out on the street before anyone else was even awake, leaving no opportunity for casual chats with neighbors living just feet away. Yard work was done by gardeners. Pizza came directly to the door, and as far as anyone knew, Paddock never took part in bingo or bocce, or any of the social activities provided by the retirement community. By all accounts, Paddock was a man of few words who never sought to interact with others beyond his live-in companion, Marilou Danley, a 62-year-old former casino employee described by authorities as person of interest in the investigation. The mangled remains of Paddock’s garage door sat in his driveway, after authorities searched the home on Monday, uncovering a cache of 19 firearms, explosives and thousands of rounds of ammunition. And according to one barista, Paddock appeared “rude” when he ordered a Mocha Frappucino for Danley, instead of letting her order for herself. “He didn’t let her talk,” the employee said. Paddock seemed more sociable to those who delivered him pizza from Domino’s 14 times in recent months. A good tipper, Paddock paid cash and always ordered the same thing - two medium mushroom pizzas with extra cheese. Danley, who was in the Philippines at the time of the attack, returned to the United States late on Tuesday, arriving in Los Angeles from Manila. She could reveal more clues about Paddock’s motives when investigators interview her. Court records show that he got married in 1977. The couple separated in 1979 before their divorce was finalized in 1980 in Los Angeles County. In the quiet cul-de-sac where Stephen Paddock lived, even his immediate neighbors say they didn’t know him. Some say they never set eyes on the man accused of spraying an outdoor concert with bursts of gunfire from high above in a Las Vegas hotel window on Sunday, killing 58 and wounding more than 500, before shooting himself.